The quality of care that is provided to your tree has a direct impact on its health, lifespan, and vulnerability to diseases. Every decision that’s made in regards to the health of your tree, has to be in its best interests. For example, if a branch has died and needs to be pruned, it’s absolutely critical to hire a professional who can examine the tree to identify any diseases that could be impacting its health. An arborist offers these services, and can provide advice on the care of your tree. 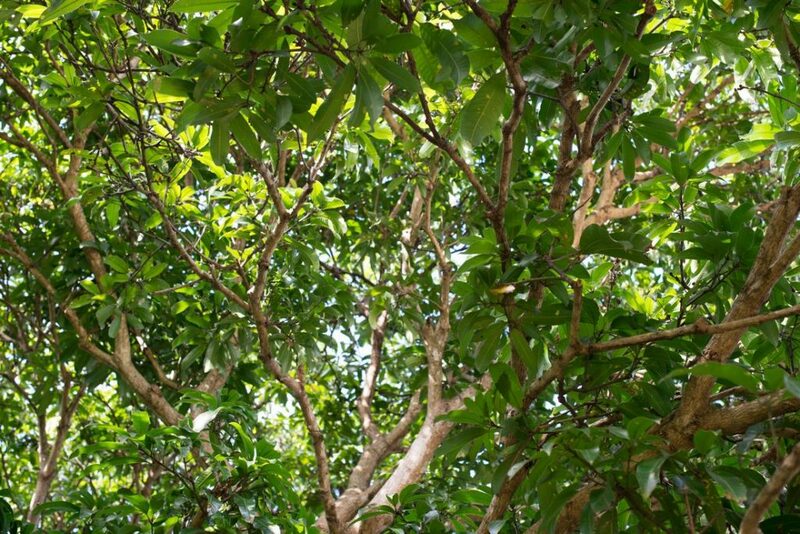 This will improve your tree’s overall health, and you’ll learn everything you need to know about trees and what is beneficial to their health. The services offered by tree loppers are quite different than those offered by arborists. They essentially only perform one service, lopping. In other words, the only benefit that they can provide is cheap services, but at what cost to your tree’s health? Although it may appear that you’ll save money in the short term by hiring a tree lopper, the damages caused and the subsequent impact to your tree’s health might become a costly problem in the future. Tree lopping is normally a fixed service that doesn’t include any sort of tree examination or care recommendations. It is highly advisable to consider the long-term sustainability of your tree’s health prior to seeking a service to deal with a dead limb. If you love and value your trees, caring for the health of your tree is always a priority. Nurturing a tree is demanding, and usually it involves a huge investment of your time. This means that you’ll become attached to your tree. Therefore, you’ll want to follow-up on the development of your tree. An arborist provides the opportunity for you to monitor your tree from the eyes of a professional, and gives you peace of mind knowing that your tree is well cared for. Usually, arborists follow-up on their client’s trees to ensure that the client has all the information necessary to continue with the tree’s care in their absence. You’ll have the peace of mind of knowing that your tree is recovering quickly and receiving professional care. Tree loppers, by contrast, work for pay rather than posterity. They often are very uninterested in tree statistics and development. Their primary focus is simply the job at hand… removal of the dead limb. Their lack of continuity in their services reduces the overarching value of their service. This increases the likelihood that a disease could strike your tree that might be difficult to eradicate if it is not caught early enough. It also makes it more difficult for anyone providing follow-up care to know exactly what was done before. Arborists maintain records of tree health so that it is always available for future reference. This creates a mechanism for maintaining continuity and ease of follow-up care regardless of who provides it. An arborist’s main interest is in managing your tree’s growth by regulating branches, and treating your tree as the need arises. He’ll have a keen interest in the well-being of your tree, and its place in the Eco-system. Hiring a professional arborist ensures that your tree receives the highest standards of care, not only for the benefit of your tree, but also for the other trees and plants on your property. An arborist is a tree care expert, committed to your tree’s well-being. This translates to the highest quality of service, and the keenest attention to detail.